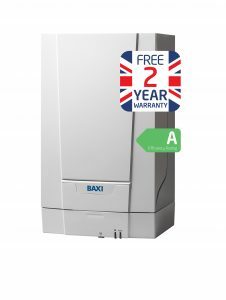 Combination boilers can be cheaper to install, although they are not as efficient as condensing boilers. 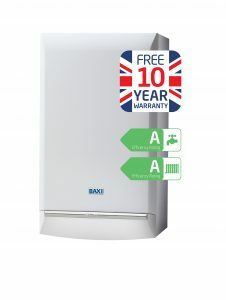 These boilers are very high efficiency as they do not have to work as hard. These types of boilers can be more expensive to buy but can have lower energy bills in the long term. An old back boiler in the fireplace area should now be replaced by a condensing high efficiency boiler, under recent building regulations. 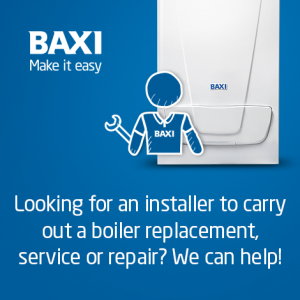 Not all repairers are the same, unlike some repair services we diagnose and repair your fault and do not just replace items until the problem disappears.We do not advocate a replacement appliance unless there is good reason. Where a fault may lie in the heating system and not the appliance, we would always advise you which items are required to effect the repair before carrying out the work.In circumstances where our engineer believes an item should be replaced or repaired because it is worn we would indicate this as an advisory on our report and recommend the best form of resolution. We again would not carry out any work without your instruction to do so.All parts replaced are covered by a 12 month guarantee. UK Boiler Regulations‘It is estimated that 16% of the world’s annual CO2 emissions come from non-condensing boilers’ In a bid to decrease this the UK has implemented a series of new condensing boiler regulations. These regulations, along with a set of guidelines, have recently been issued by the Office of the Deputy Prime Minister in the hope that all new dwellings will be fitted with condensing boilers. Why you should have a condensing boiler? Condensing boilers have two internal heat exchangers which means that the heat lost to the surroundings, especially through the flue, is decreased. This makes them highly efficient. They also use less fuel and power which makes them the greener alternative, plus their CO2 emissions are much lower than their non-condensing counterparts. What the new condensing boiler regulations say, In simple terms the new regulations state that: All gas-fired boilers fitted after the 1st April 2005 have to be condensing boilers. 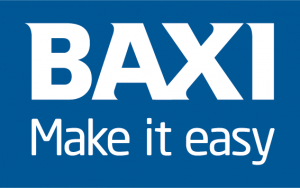 This applies to all brand new installations and those that are a boiler replacement. All oil-fired boilers fitted afterthe 1st April 2007 have to be condensing boilers and again this applies to new installations and replacement boilers. 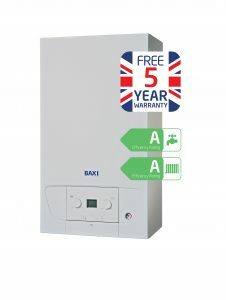 All condensing boilers fitted after the 1st April 2005 have to have a SEDBUK efficiency rating of either A or B. There are a number of other new regulations in addition to these three, however, these are the main ones that need to be followed. What is LPG? LPG (liquefied petroleum gas) can be best describes as the closest alternative to mains gas and is used for central heating, water heating, and cooking. LPG can be available in liquid or gaseous form and is stored in bulk tanks or cylinders, depending on the required usage.